A quick note of business: since I am not participating in a reading challenge in 2019, I now have a bit more wiggle room in my blogging calendar for some book-themed posts beyond my monthly Quick Lit review roundups. This post is the first in a monthly series featuring books that are deserving of extra love and attention. Last January I kicked off my year of Grace with a book relating to my word for the year. In addition to reading that book, I compiled a list of other grace-themed titles that I was eager to read. 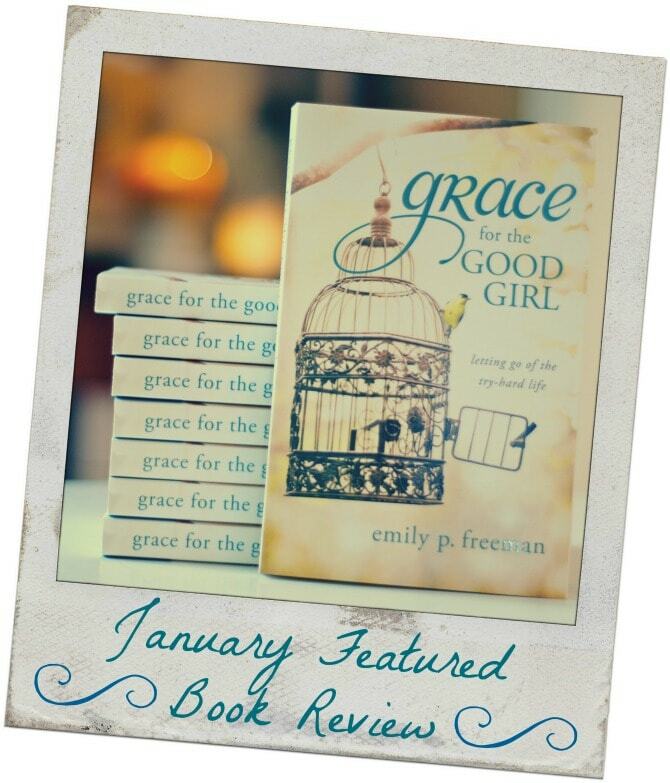 Emily Freeman’s Grace for the Good Girl was on that list, and while it didn’t quite make its way from (Kindle TBR) bookshelf to (digital) nightstand in 2018, I finally picked it up earlier this month, thinking it would be a nice way to carry a bit of Grace into 2019. Little did I know how well it would fit into this year’s theme of Abide. She spent years hiding behind various masks, thinking she had everyone fooled—including herself. She worked hard to do and say the right thing, and when she messed up, her inner Good Girl was there to shame and blame and scold. Eventually Emily began to see how anxiety, worry, and a constant need to perform were robbing her of the life Jesus had to offer. Her desire to be good protected her from a lot of heartache, but it did not protect her from her own impossible expectations. Slowly, she started to trust God rather than constantly striving to please Him. She stopped relying on her own goodness and began to rely on God instead. Through it, she learned what it means to be free. In Grace for the Good Girl, Emily shares openly and honestly about her progression from hiding to being found, and about the freedom she has experienced since shedding her Good Girl persona. The book also incorporates stories from other former Good Girls, as well as thoughtful end-of-chapter discussion questions to guide readers in identifying and shedding our own masks and learning to lean into God. I resonated with nearly every word in this book. 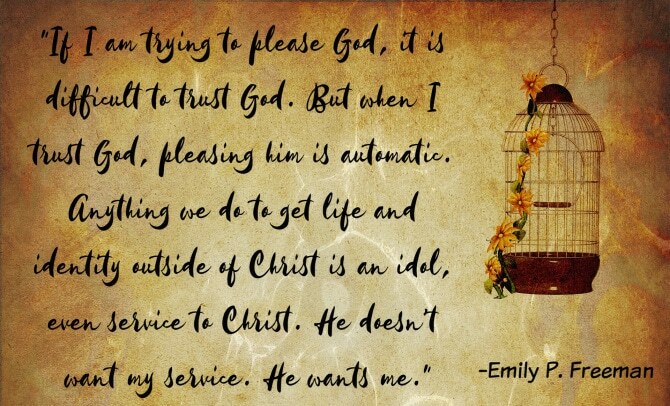 Like Emily, I’m a lifelong perfectionist and people pleaser, quick to rely on my own rule-following and focusing more on my own reputation than on the work God wants to do within me. 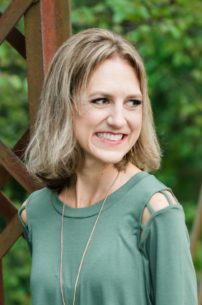 Many of the truths Emily shares in these pages are lessons I’ve discovered for myself; others were new and helped me identify areas where I am still striving to earn my way onto God’s “good list” rather than humbling myself to receive His grace. 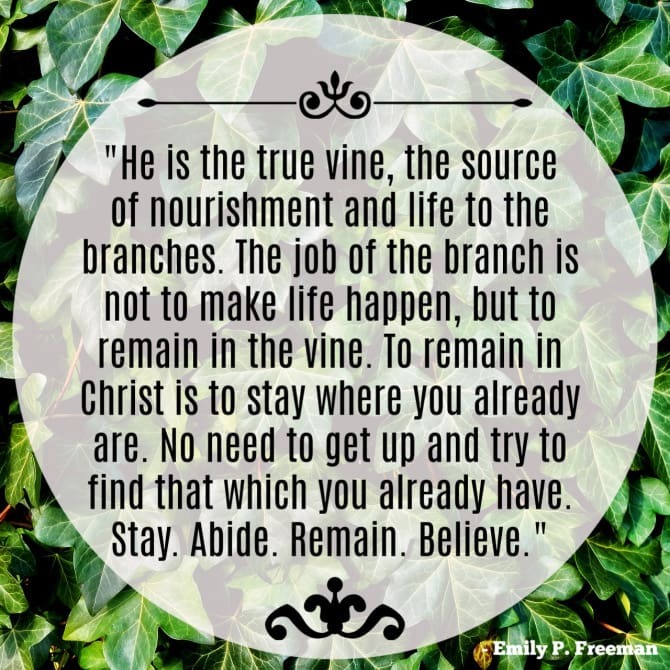 Emily helped me see that when we abide in Christ, sitting in His lap when it seems easier to get up and take control, we allow His peace to rule within us. Only from this seated stance are we free to receive the grace He has to offer to all, prodigals and good girls alike. This is Emily’s first book, and it shows. It’s a little less polished than her subsequent books, more memoir than mentoring. And I loved it for that. The earnestness and rough edges fit beautifully with the themes of grace and transformation. I am so thankful to Emily for sharing her story, paving the way for all of us Good Girls to set perfectionism aside and embrace the abundant life Christ has to offer. I’d love to read more books this year that fit into the theme of abiding in Christ and embracing His grace. Do you have any recommendations for me?